Popular Asian mobile messaging app Line is now available for BlackBerry phones according to an announcement from NHN Japan, the company behind the service. While BlackBerry’s market share is crashing in many international markets, most notably the US, it remains popular in parts of Asia and the Middle East among other places. NHN Japan explains that the BlackBerry app has primarily been released to grow its user base in Southeast Asia, which is a key focus for the company. This version targets areas such as Indonesia, Singapore and Thailand, where BlackBerry remains a popular choice of handset. [We] believe that it is important to allow their LINE app to be used for various devices and network environments in order to make the app accessible to as many users as possible, thereby raising user numbers. Given the differences between BlackBerry phones and touch-screen devices like Android and the iPhone, the BlackBerry Line app will have less features. The initial version has shipped without calling functionality, but users can send text messages, photos and the company’s popular ‘stickers’. Line’s new social network-like features and support for its content channel — which allows users to collaboratively play games and use apps over the service — are also missing due to the limitations of the BlackBerry platform. 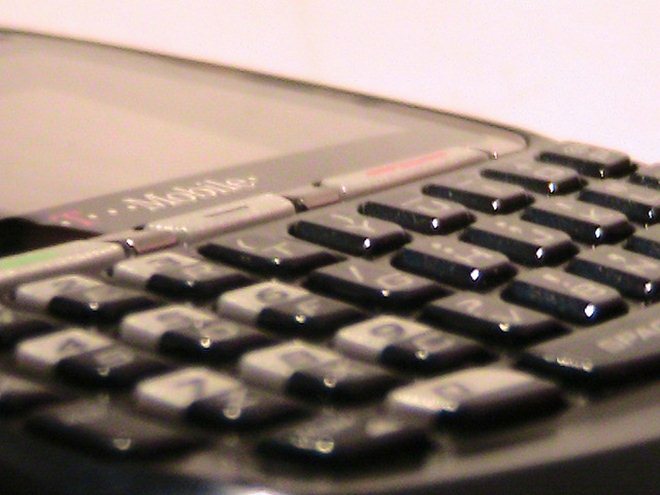 BlackBerry users already have access to RIM’s BBM messaging platform, WhatsApp and other services, but Line is hoping that its impressive growth — which has seen it hit 50 million users in under a year — will give BlackBerry owners enough of an incentive to jump aboard, particularly if their Android/iPhone-owning pals are already members. RIM doesn’t publish sales or usage figures but BlackBerry is believed to be the most popular smartphone in Indonesia and Thailand. However, the continued growth in sales of Android-based phones — which account for half of all smartphones sold in Southeast Asia — could see that title change hands soon. 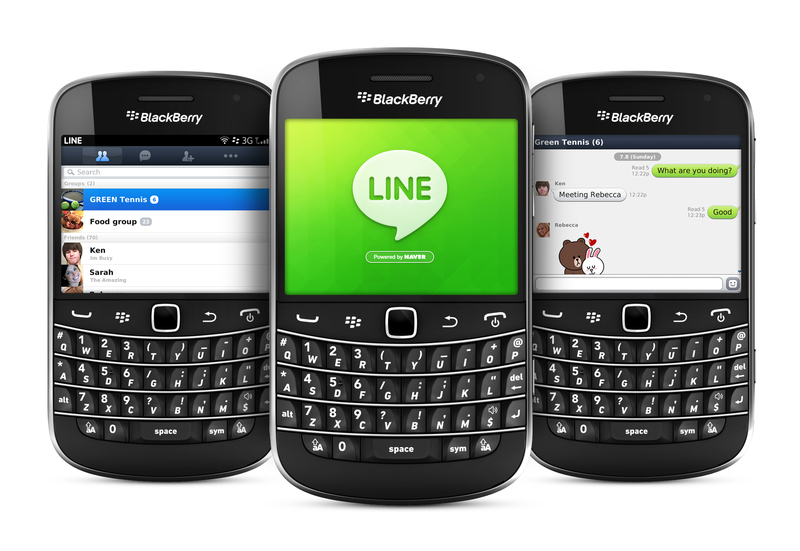 If your BlackBerry runs OS 5 or above, you can download Line at the link below.